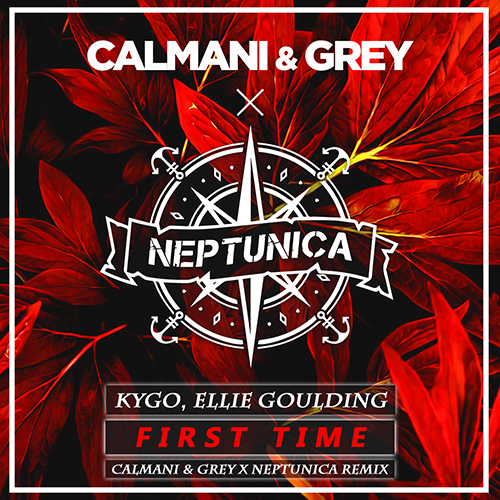 Neptunica and us made a new remix of Kygo and Ellie Gouldings “First Time”! Unfortunately Copyright restrictions are really high on YouTube and Soundcloud so there is no way uploading it on any of these platforms on any channel. Even Trap Nation could not make it possible. Have fun with it – lots of love, we are happy about every support you can give back.